With the holidays well and truly over, now is the perfect time to get your carpets and rugs professionally cleaned for the New Year. When your carpets are dirty they can have a negative impact on your health, especially if you or a family member suffers from allergies or other breathing issues. Living with dirty carpets also makes it difficult to enjoy your home making it hard to relax after a long workday. 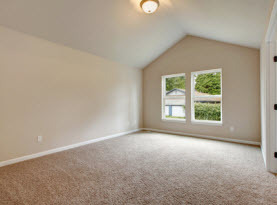 According to the knowledgeable experts at CA Carpet Cleaning & Water Damage Clean Up, there are multiple benefits to getting your carpets professional cleaned. Health Benefits of Professional Carpet Cleaning: Unfortunately vacuuming alone does not remove all traces of bacteria and allergens from your carpets and rugs. 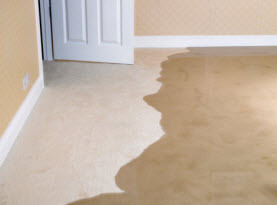 Your carpet is basically a huge sponge which traps dirt and bacteria. Regular vacuuming can stir up all of these microbes and allergens releasing them into the air which can have serious health issues for you and your family such as an increase in allergies and breathing conditions such as bronchitis and asthma. Professional carpet cleaning services are designed to clean and sterilize your carpets to remove all traces of microbes that have the potential to cause health issues within your home. A Cleaner, Fresher Smelling Home: There is nothing better than the scent of a fresh smelling home. 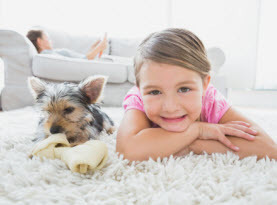 Professional carpet cleaning services will remove all traces of odors including food and pet odors that may be taking over your home environment. Pet odors, for example can become trapped in your carpet fibers leaving an unpleasant lingering smell. A regularly scheduled professional carpet cleaning service can remove stains and odors leaving you with clean, fresh smelling carpets and area rugs. Add Value to Your Property: If you are thinking about putting your home on the market you will want to do everything that you possibly can to make sure that you get the best possible price when you sell. Professional carpet cleaning services will not only make your home smell better, it will also drastically improve the appearance of your home’s interior. Extend the Life of Your Carpets: Dirty carpets don’t just look visually unappealing; dirt can also affect the longevity of your carpets and area rugs. Professional carpet cleaning services performed on a regular basis will extend the life of your carpets to ensure that you receive the most out of your investment along with giving you the benefit of beautiful, clean carpets for many more years of faithful service. Make Your Home Comfortable for Family and Visitors: Your home is your sanctuary, a place for you and your family to rest and relax but when your home is out of order it is impossible to feel comfortable. Stained and dirty carpets for example make it difficult to enjoy the interior of your home, but professional carpet cleaning services can transform the appearance of your home, improve air quality and improve your mood to keep you happy and healthy. 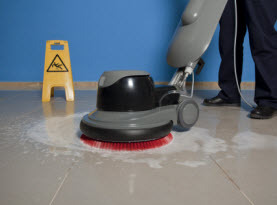 To learn more about professional carpet cleaning services for your southern California home, contact the knowledgeable experts at CA Carpet Cleaning & Water Damage Clean Up today.